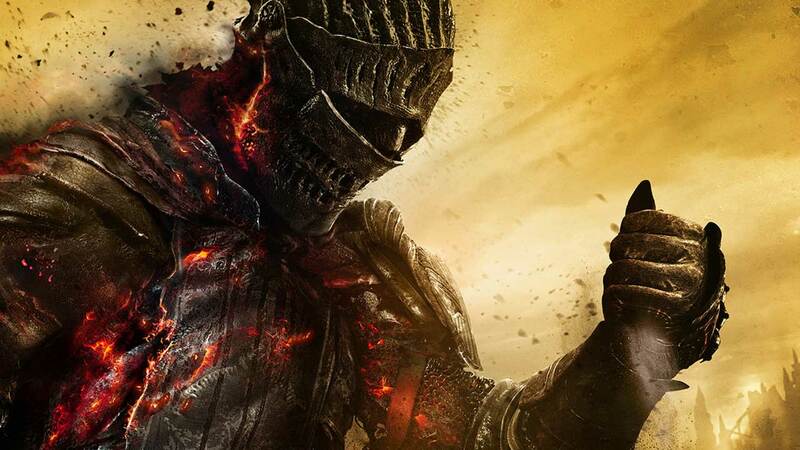 “Dark Souls is over,” says Hidetaka Miyazaki. Dark Souls 3 is the last planned entry in the Souls series, From Software’s Miyazaki has reiterated. We’ve known for some time that the director wanted to walk away from the series, as well as its spiritual cousins Demon’s Souls and Bloodborne, but in the wake of Dark Souls 3’s triumphant success we all hoped, at least a little bit, that he’d maybe change his mind. Alas! It is not to be. In an interview with Taiwanese site GNN Gamer, translated by NeoGAF and Google’s auto translate, Miyazaki made things very clear. “Dark Souls 3 will be have several DLCs like previous games. But there is absolutely no plan right now for any sequels, spin-offs, or tie-ins,” he said. Although the director said that he “cannot say for certain that the possibility is zero percent” of a Souls game ever happening again, it’s not on From Software’s schedule right now, and he personally wants to move on. “What is certain for now is, to me personally Dark Souls is over,” he continued. It’s unlikely this new IP is another Souls-like project like Bloodborne. Miyazaki even ruled out a Demon’s Souls remaster. “We want to try making new things,” he said. Sad news, although I’d rather see Dark Souls and its family end on a high note than be hammered into the ground by cynical sequels and tie-ins. We’ll see what Bandai Namco thinks of that, though; Miyazaki has as good as said the Dark Souls franchise is likely to continue in some way, even if From Software is not interested in it. The first Dark Souls 3 DLC is expected in northern autumn.